Gone are the days when shopping for at-home hair color and foundation leave you standing in the aisle without a clue as to where to begin. We’ve all been there: staring at shelves of product, dumbfounded. Not fun. 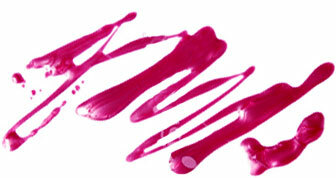 That’s why these new ways to shop for beauty necessities online makes life a whole lot easier. Whether you’re on the hunt for a signature scent or looking to sample new products, these four companies are here to help. New online retailer Madison Reed wants you to start buying your home hair color online. And they're doing it by making the experience of dying your own hair a breeze, and offering a healthier option, too. Each Madison Reed hair color is formulated with argan oil, ginseng root extract and keratin instead of ammonia, resorcinol and parabens. Hello, soft and shiny strands! The easy-to-navigate website offers perks like online color advisors, a quiz that helps you choose the right color for you, and color translators, where you enter in the boxed dye you’re currently using and Madison Reed matches their color with what you have. There is an on-call “Color Crew” to answer any questions and help you through the process. You can even show them your hair via an emailed or texted selfie — #nofilter, of course. Once you’ve got your shade, Madison Reed sends you a box equipped with everything you need to get the job done like a pro. It includes: a Radiant Cream Color and Conditioning Color Activator, barrier cream, two pairs of gloves, a hair cap, cleansing wipes and a Color Enhancing Shampoo and Conditioner (enough for several washes!). Plus, it all comes in a box illustrated with easy-to-follow instructions, making it seriously fool-proof. If you do need a little extra help, Madison Reed’s amazing app is a must-download. It features a step-by-step video tutorial that works with voice commands so you don’t even have to touch your phone. Once your color is applied, the app offers a timer with a playlist to make the waiting game much more enjoyable. Did we mention it’s only $29.95 a box? If your vanity looks like the fragrance section of Sephora, you’ll love this unique new line of scents, dubbed Pinrose. But how do you shop for a fragrance you’ve never smelled via the internet? It’s easier than you think. The newly launched site helps you choose your scent of choice based on colors, sounds and textures you like. The folks at Pinrose created a special scent profiler that asks a series of questions, such as "How adventurous are you?" "What shape makes you smile?" and "What fragrance do you currently wear or have you worn?" Once you fill out the questionnaire, Pinrose suggests three of their 10 delicious, introductory fragrances. Pick the one you want and they'll send you a free sample, or pay $5 to sniff them all and get a set of samples in scented wipe form. What’s really great about Pinrose is their gifting option. 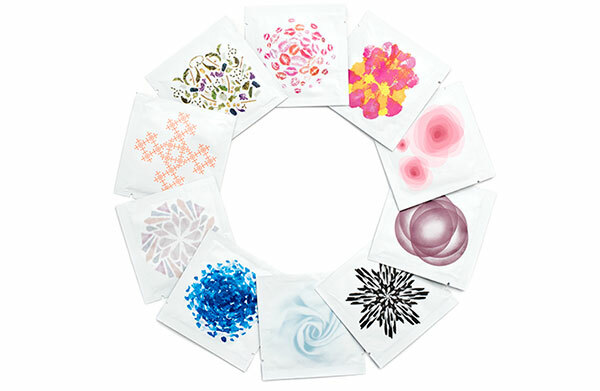 Send your friend a gift set of all 10 fragrance wipes housed in a canvas pouch and let them choose their favorite. It comes with a gift card to redeem one full sized bottle of their scent of choice. Prices start at $50 for one bottle. Obsessed with beauty subscription boxes? Us, too! But, sometimes you don’t get stuff you like, right? 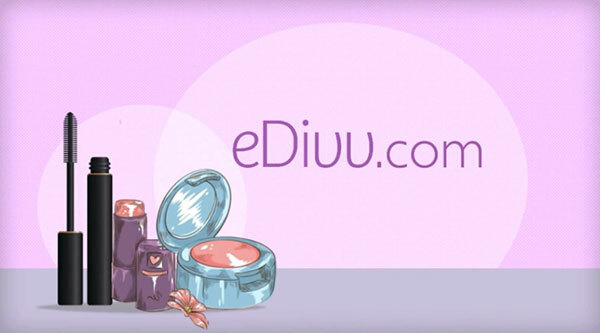 Enter eDivv.com, the first online marketplace that lets you swap beauty samples with “trading partners.” Simply upload photos of your unwanted samples, find your trading partner and divvy it all up. Shipping is on you, though! The marketplace allows you to connect with other beauty fanatics through "divvy" requests, where you can accept, decline or make counteroffers. Finally, all those samples wasting space in your medicine cabinet will be put to good use, and you score new freebies while you’re at it. Win-win! Tired of buying foundations only to find that they don't match your skin tone when you get home? Been there, done that. 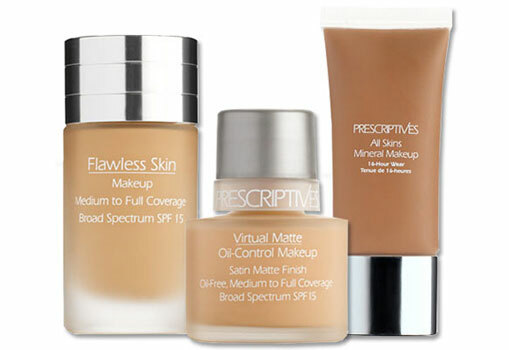 Prescriptives has taken foundation shopping to a new level with their Custom Blend service. For makeup that matches your complexion to the T, simply go to the Prescriptives website and video chat with a "Beauty Genius." They will help you choose the right shade, finish (candlelight or radiance) and even skincare option (oil control, hydrating, lifting, etc) of your foundation while you sit back and relax on your own couch. There's even a special wedding photo-friendly option that lets you leave out SPF that can look weird with camera flashes. When it's all over, simple place your order and wait for your new makeup to arrive at your door. They even send you a travel-size container of your custom foundation for travel. Easy peasy.